You’re probably here because you are considering luxury vinyl floors for your own home. You may have already heard about the amazing way it replicates all-natural materials such as wood and stone. You might have heard that it is incredibly easy to clean and maintain. The fact is, there are so many other benefits in choosing this floor covering that you may find yourself wondering why you hadn’t researched it much sooner. We are going to discuss some of the most well-known facts about this material, as a well-educated decision makes for some great flooring. At Shore Side Carpet & Flooring, we know how important your home’s floors are to the integrity of your entire household. For that reason, we offer more than 20 years of experience and an extensive selection of floor coverings to meet your every need. What’s more, you’ll find something that’s perfect for your project, no matter what your budget range and our professional staff will assist every step of the way. From our Stevensville, MD showroom, we proudly serve the areas of Stevensville, Annapolis, Ellicott City, Columbia, and Pasadena, and we invite you to visit so that we can serve you too. 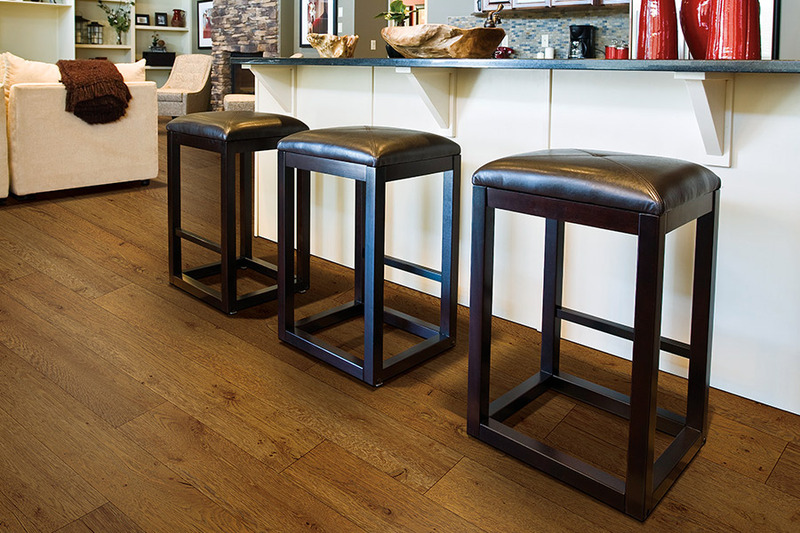 Luxury vinyl flooring comes in two main categories: planks and tiles. Both have many of the same benefits, including the ability to mimic such natural resources as solid hardwood, ceramic & porcelain tile, and stone. A 3D printing process allows these replications to be incredibly authentic, offering grain and texture patterns as well as real grout lines in tile. That design layer is topped with an incredibly durable wear layer that resists stains, scratches, scuffs, and even fading. This means your floors will look newer longer, and you’ll see fewer signs of wear and tear. With many of these products carrying warranties that average 20 years, you’ll be putting your trust in a material that really stands the test of time. Another great benefit of luxury vinyl floors is their durability. In addition to that top wear layer, the overall construction of this flooring provides stability that can be installed over a variety of subfloors and even existing floors. The thickness of these planks and tiles can even make uneven floor sections look like new again. Your installers will be in and out in no time, as this flooring is a quick and easy install for them. You’ll be left with a floor covering that looks amazing, stands up to everything your home can dish out and is super easy to clean. Do you like the look of hardwood flooring, but the price.. not so much? If so, you need to look to luxury vinyl plank for your Annapolis home's next flooring option. Luxury vinyl plank offers the same great look of hardwood but at a significantly reduced cost. Your Annapolis home should sport the most beautiful possible flooring to help it look its best. Thanks to luxury vinyl plank, you can be sure to enjoy the best look for your home without spending a mint. 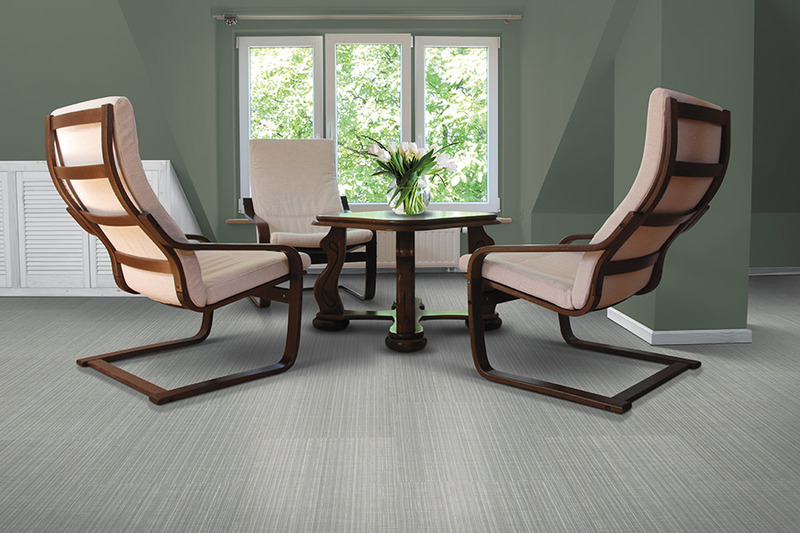 If you're ready to enjoy the best-looking flooring option, then get luxury vinyl plank today. In addition to providing a great look for your Annapolis home, luxury vinyl plank flooring will also provide a bit of extra protection. How? 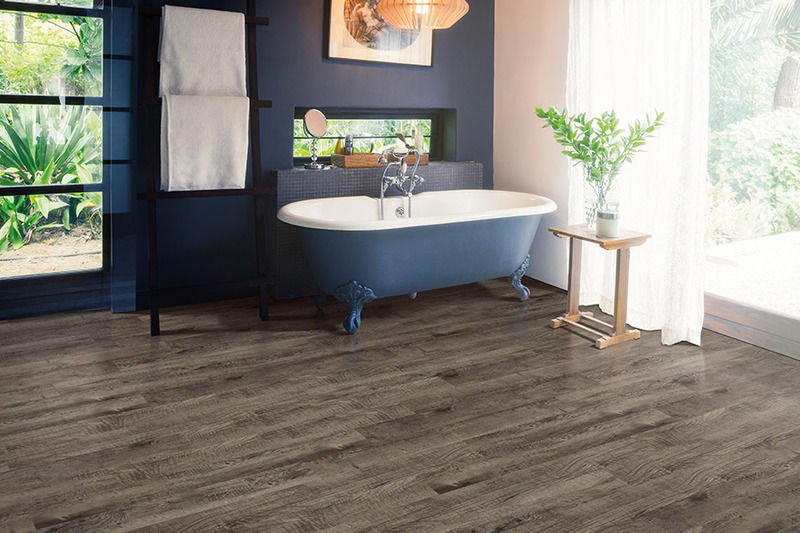 Simple: Luxury vinyl plank is water-resistant, meaning it will help to prevent water-related damages from occurring within your home. So, if you're looking for form and function in your flooring, you can't beat this flooring option. Do you want to enjoy all the great benefits that luxury vinyl plank flooring offers? Then give the flooring company, Shore Side Carpet & Flooring, a call today. 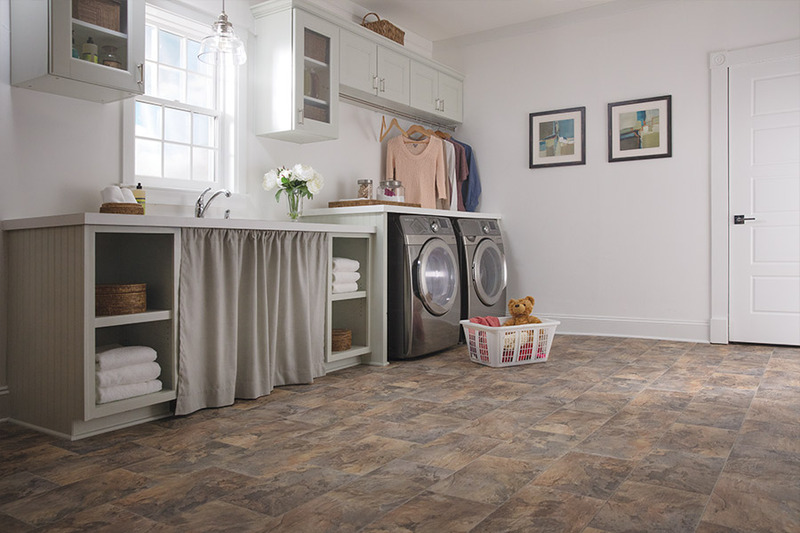 We carry a stock of highly rated luxury vinyl plank flooring options that will provide your Annapolis home with these great aesthetic and protective benefits. You might pine for hardwood flooring in your Annapolis home, but then you might see the price tag and think otherwise. Still, the desire is bound to linger, leaving you feeling dissatisfied with anything that fails to offer the beautiful look that you want to enjoy with hardwood flooring. If that's what you're going through, then good news: You can stop your pining! After all, you can always opt to get luxury vinyl plank flooring instead. This flooring option offers the great look of hardwood flooring, but at a significantly smaller cost, this option is bound to be far more accessible to you than hardwood might be. 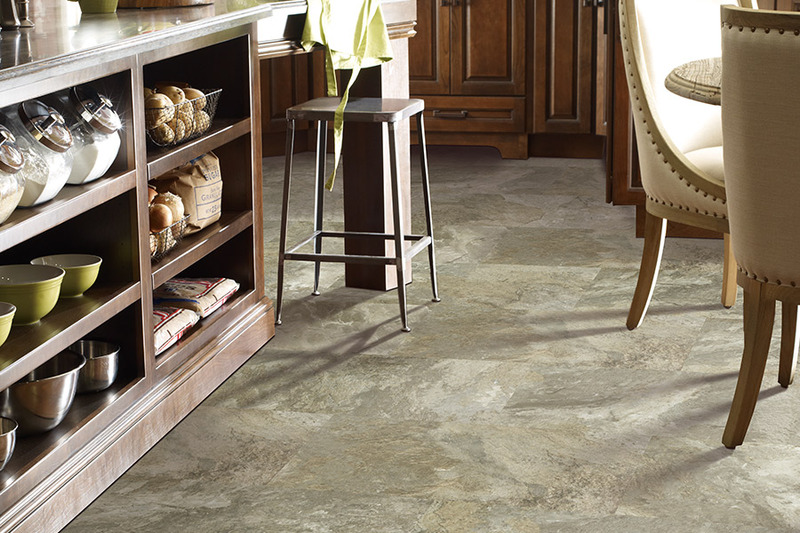 You shouldn't settle for a flooring option that offers nothing but a pretty face, of course. You should look for a flooring option that is as much about functionality as it is about form. The good news is that, in your quest to get a beautiful AND practical flooring option for your Annapolis home, you can find exactly what you want thanks to luxury vinyl plank flooring. This flooring option is practical in the sense that it offers water protection. 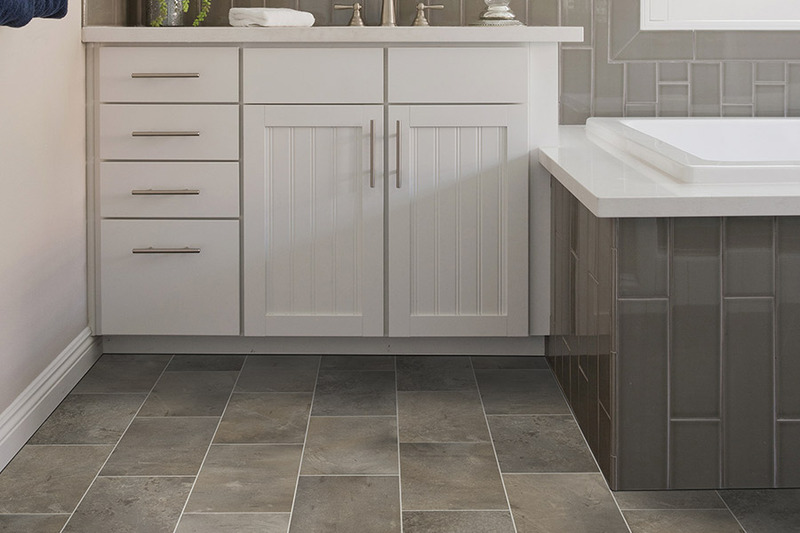 Since water-damaged flooring can quickly lead to a host of other dangerous and costly issues, you'll be happy to have water-resistant luxury vinyl flooring in your home should weather or plumbing issues leave it flooded.